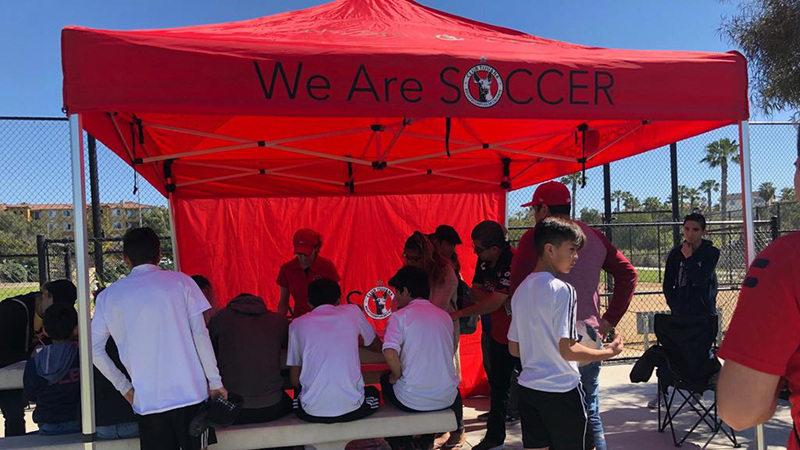 CHULA VISTA –Xolos Academy FC coach Raul Salinas can be heard across the soccer field. The energetic coach doesn’t hold back when it comes to speaking his mind and trying to get a teaching point across to a player. This week it was no different during practice. 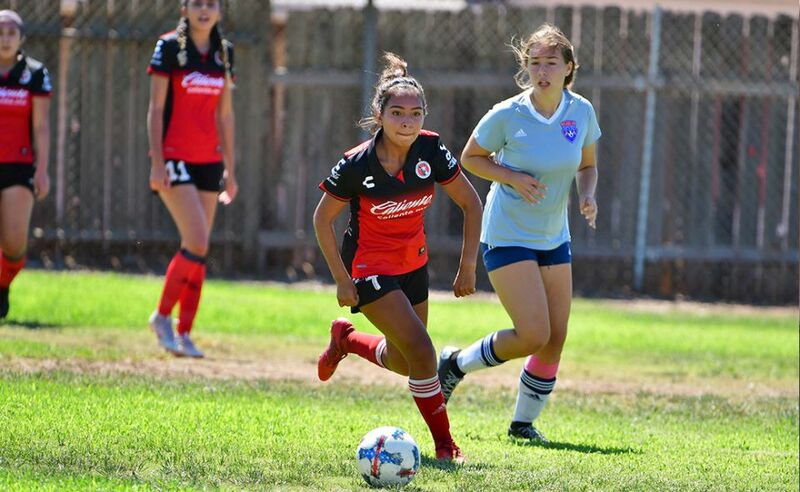 Salinas made sure his Under-14 team understands what is at stake when the Xoloitzcuintles travels to Larsen Field to face Atlante SD Saturday Oct. 18. Kickoff is set for Noon in a matchup for first place in the standings. Salinas’ team comes into the match in second place in the AA-B South standings with 21 points and a 6-0-3 record. 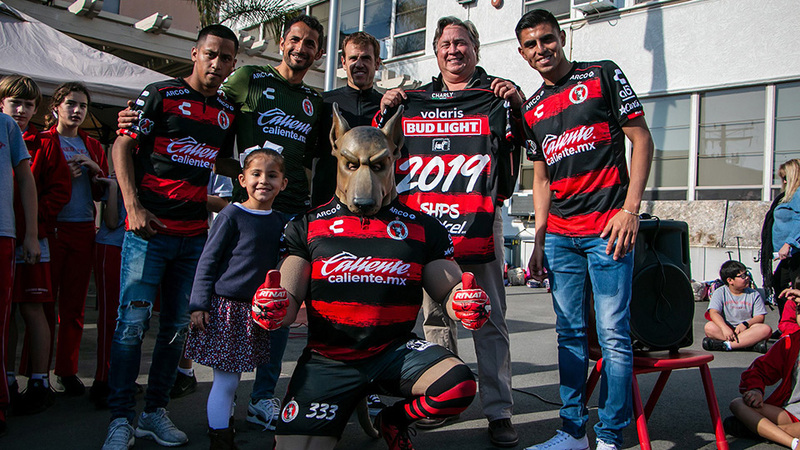 The Xoloitzcuintles remain unbeaten. The last time it played Atlante SD it won 1-0 in a tight match on Sept. 13 in a Week 3 match. This time, Atlante SD comes in sitting in first place with 22 points and a 7-1-1 record. 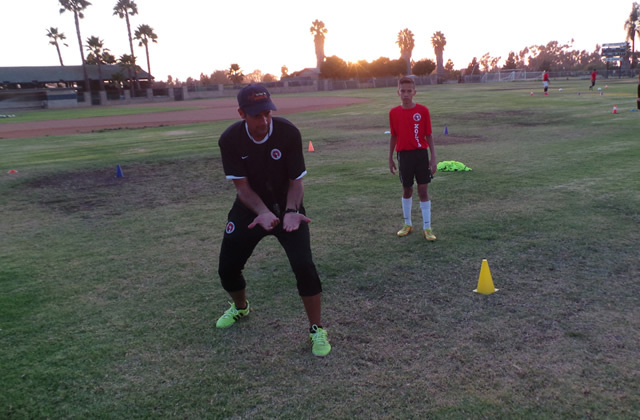 Xolos Academy FC looks to continue with its success this season led by the team’s defense. Salinas’ squad has allowed a category best five goals in nine games. Come out and support your Xoloitzcuintles.